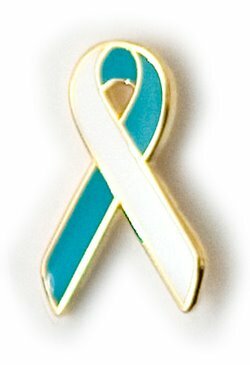 January is National Cervical Cancer Awareness month. In 2008 it was estimated that more than 11,000 women would be diagnosed with cervical cancer, and approximately 3,800 would die from this cancer. According to MeLissa Olson, 17-year cancer survivor from Gaylord, cervical cancer was once the most common cause of cancer death for American women. That changed in large part due to the early detection of this disease through regular Pap tests, she reported. • low income (possibly related to the inability to afford regular Pap tests). Early cervical pre-cancers and cancers often have no signs or symptoms, Olson reported. “That is why it is important to have regular Pap tests,” she said. Women over 65 should be screened based on judgment of their doctors, Olson reported. “Remember, we know that early detection saves lives. Make sure that you and the women of your life are getting regular Pap tests. For more information go to www.cancer.org,” she said.